Unlocking your car can be critical sometimes. For instance, if you have locked your toddler inside the car by mistake, you may want to break the car window to open the door but it may not be a viable solution as it can cause harm to your child. That is why reaching out to a professional is important. Your car dealer is one option but you may not get a quick response. Your local locksmith then becomes the only viable option and if you are in Pompano Beach, FL, then there is no one faster and more reliable than Golden Locksmith Services. We will unlock the car without damaging the lock and faster than it will take to replace the broken window. Locking yourself out of your car can become a nightmare sometimes. Imagine you are driving home from a party on a rainy night and see an accident on the road. You get out of the car to see if the victim is alright but you don’t realize is that you have locked yourself out of your car. While the victim has been taken to the nearby hospital you are stuck outside your car with no visible help in sight. Such an emergency warrants quick response and that is where Golden Locksmith Services comes in. 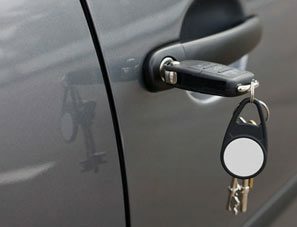 We are your nearest locksmith in the case of an emergency and you will be pleasantly surprised to see how we unlock cars, no matter the year or make of the car. Transponder keys can be difficult to understand and a car dealer may take several hours or couple of days to furnish a new transponder key. You are better off calling a locksmith firm like Golden Locksmith Services if you have misplaced a transponder key. We will quickly and effectively make a new transponder key for you by using the gadgets at our disposal. You will be able to unlock your car and be on your way. Our response time in the case of emergencies makes us the fitting candidate for the best locksmith firm in the Pompano Beach, FL area. 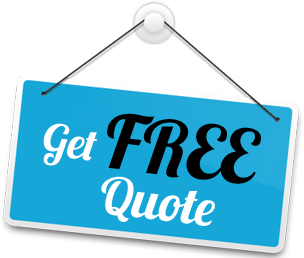 You simply have to call us and explain the situation and we will send a team your way. 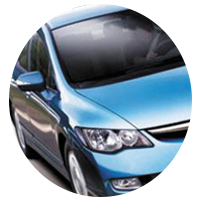 More often than not our locksmiths are already on the road and they will address your request in a matter of minutes. We unlock cars of every brand and make, you just have to call us on 954-283-5224!